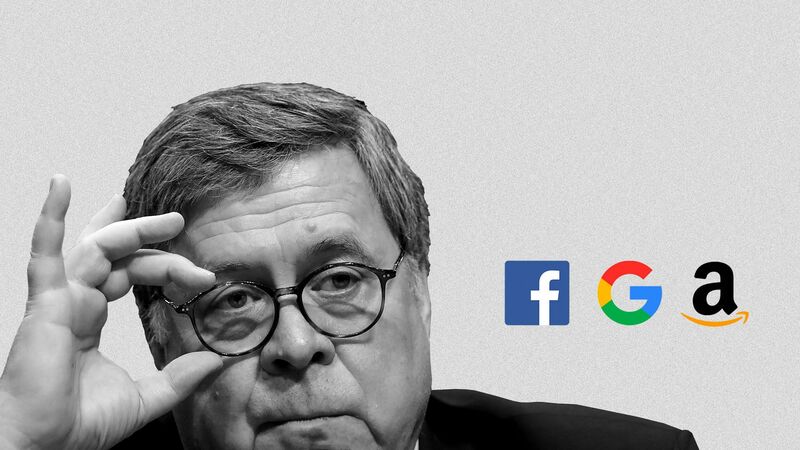 U.S. Attorney General nominee Bill Barr was asked repeatedly about antitrust issues as they may relate to big technology companies, during his confirmation hearings this week. Former AG Jeff Sessions wasn't asked any similar questions during his confirmation hearings just two years ago. In fact, he was only asked two total questions related to antitrust, and there were zero mentions of Amazon, Facebook or Google. Such issues are near top of mind for many senators, which may give a window into their legislative agendas as much as their AG analysis. 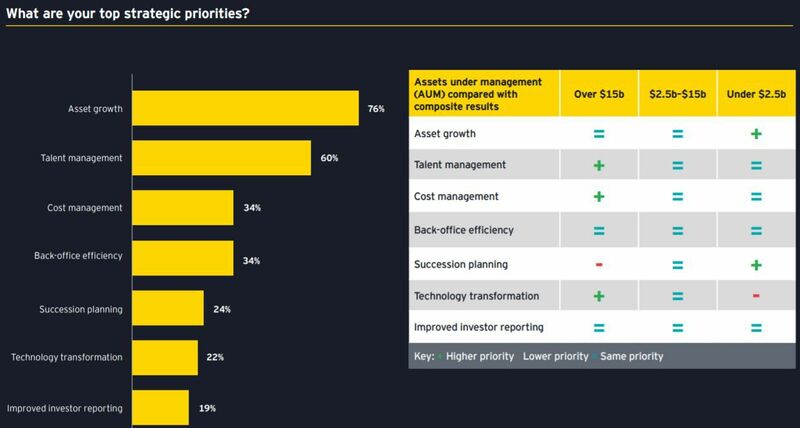 Silicon Valley has more reason to worry than ever before, as do investors who view big M&A as their preferred exit avenue. • Retail tears: Shopko yesterday became the latest PE-backed retailer to file for Chapter 11 bankruptcy protection. The Wisconsin-based general merchandiser had been acquired by Sun Capital Partners for around $1.1 billion in 2005, and currently employs around 14,000 people. As part of the reorganization, it plans to close 105 of its 363 stores. What happened: Too much leverage and too few assets, as Sun sold Shopko's real estate via a sale-leaseback transaction shortly after its acquisition (shades of Toys 'R' Us). The more secular trend was that Shopko's strategy of locating in overlooked geographic areas was undercut by the increasing intrusion of e-commerce. Axios obtained a letter sent by Sun to its investors. It reads, in part: "In addition to pressures from digital outlets like Amazon, mid-sized department stores in small-town America are being pinched by Walmart on one end, and deep discounters like Family Dollar on the other." Also: Gymboree filed for Chapter 11 this morning, its second such filing in less than two years. Bain Capital had bought Gymboree in 2010, but lost control to creditors in the original bankruptcy. • Clarification: Yesterday we noted that home trade-in platform Knock had raised $400 million in Series B funding. We neglected to note that the funding was combined equity and debt, and we've since learned the equity tranche is only around $26 million (per a Delaware filing and a source confirm). The large debt line relates to how Knock uses its balance sheet to carry the homes it buys and sells (similar to how OpenDoor operates). Joseph Swedish, former CEO of health insurer Anthem, has launched a private equity shop called Concord Health Partners. His co-founder is former Jefferies and BAML healthcare banker James Olsen. Breck Partners has been launched as a Dallas-based private equity firm by Brad Brenneman and Brian Steinbrueck, both former partners with Wingate Partners. It's said to be raising $100 million for its debut fund, with a focus on buyouts of lower mid-market industrial companies. Lance Armstrong (yup, that Lance Armstrong) has formed a new VC firm called Next Ventures, alongside Lionel Conacher (ex-Altamont Capital). 🎤 Pro Rata Podcast: Our new episode focuses on the government shutdown and if Trump really has a strategy. My guest is Axios' Jonathan Swan. Listen here. Niantic, the mobile AR game-maker behind Pokémon Go, raised $245 million in Series C funding at a post-money valuation of nearly $4 billion. IVP led, and was joined by aXiomatic Gaming, Battery Ventures, Causeway Media Partners, CRV, and Samsung Ventures. Why it's the BFD: Because this comes ahead of Niantic's anticipated release of a Harry Potter-themed game, further blurring the value line between tech and legacy brand content. Related: Jam City, a Los Angeles-based mobile game-maker with its own Harry Potter hit on the market, yesterday announced $145 million in new financing. • Katie Jacobs Stanton, a former Twitter executive and angel investor, writes that she is stepping down as CMO of Color Genomics in order to become a "full time investor." No further details yet. Thanks for reading. Was this email forwarded to you? Sign up here.